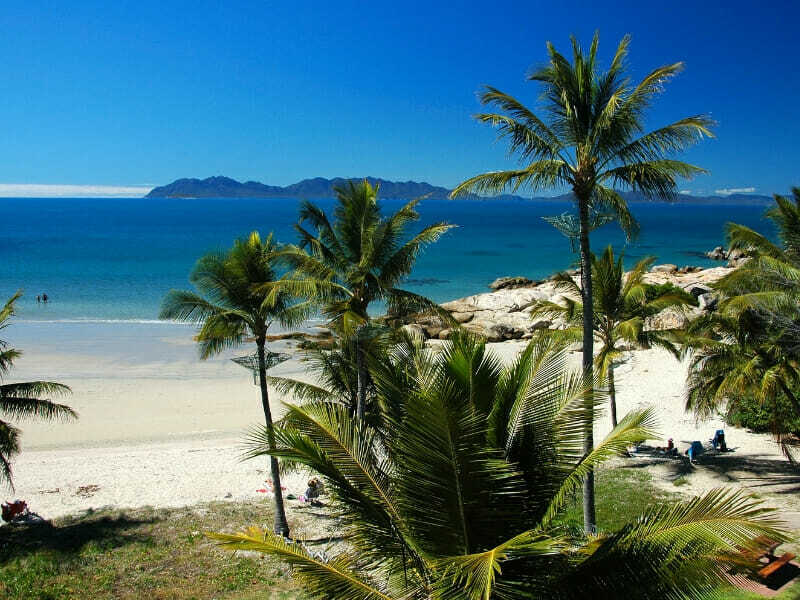 Featuring 8 beautiful beaches, the coastal town of Bowen offers all-year-round paradise to visitors. Because of its limitless water adventures, rich culture and a diverse range of local produce, Bowen is the choice destination for many families. 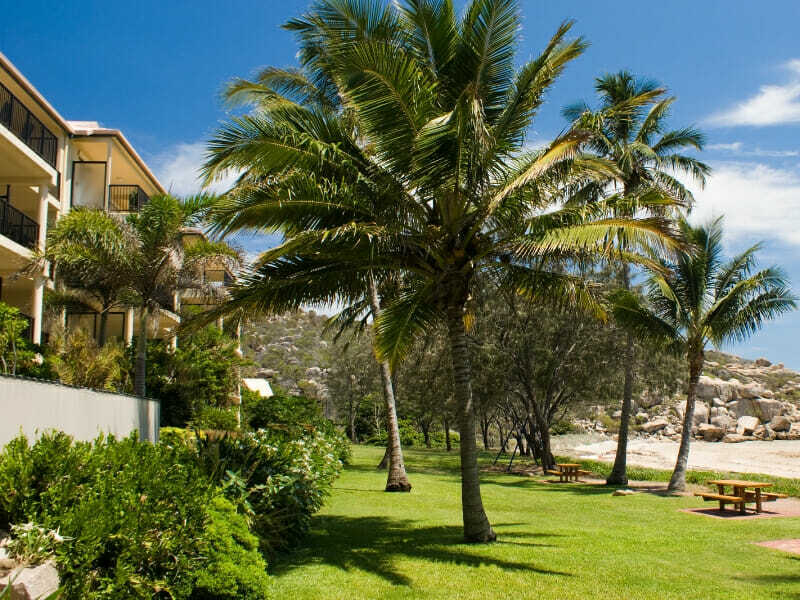 Rose Bay Resort in Bowen is an absolute beachfront property. 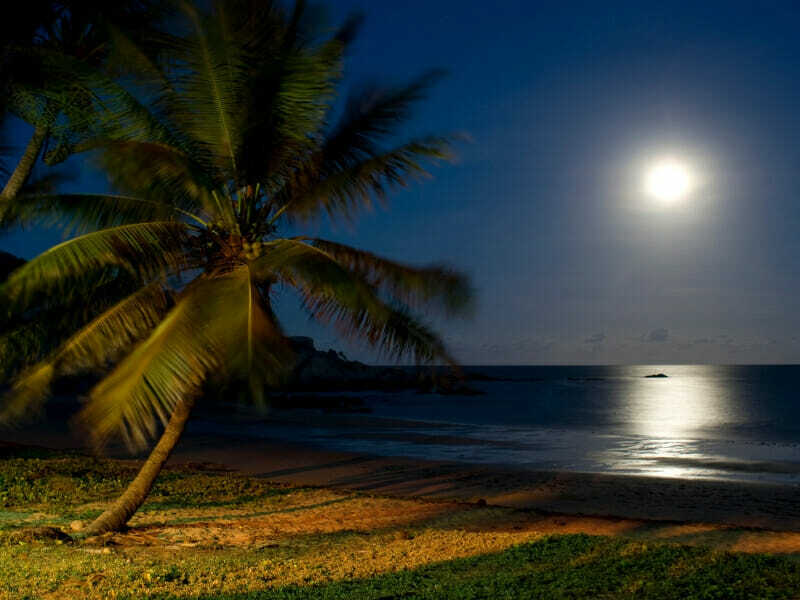 This 4-star resort is a few steps away from the massive Coral Sea and its abundant marine life. The resort is also your gateway to the magical Whitsunday Islands. 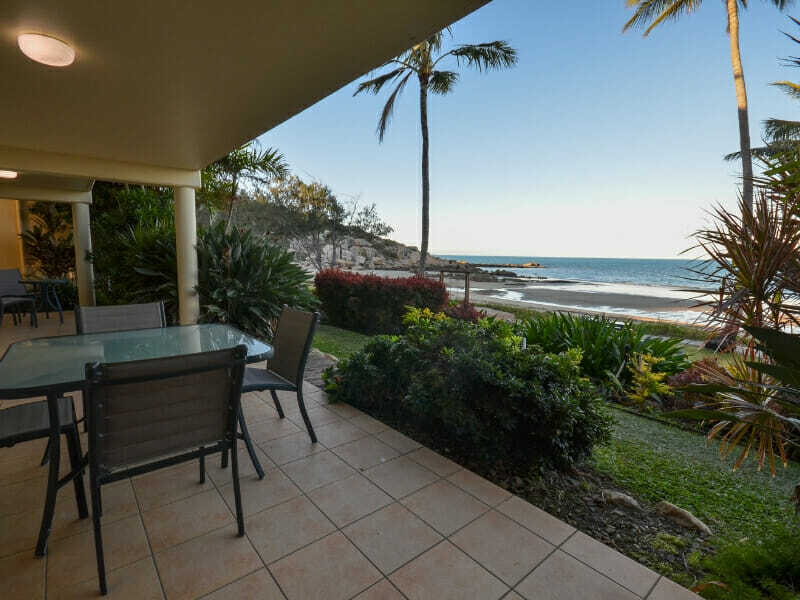 Why go to Rose Bay Resort, Bowen? 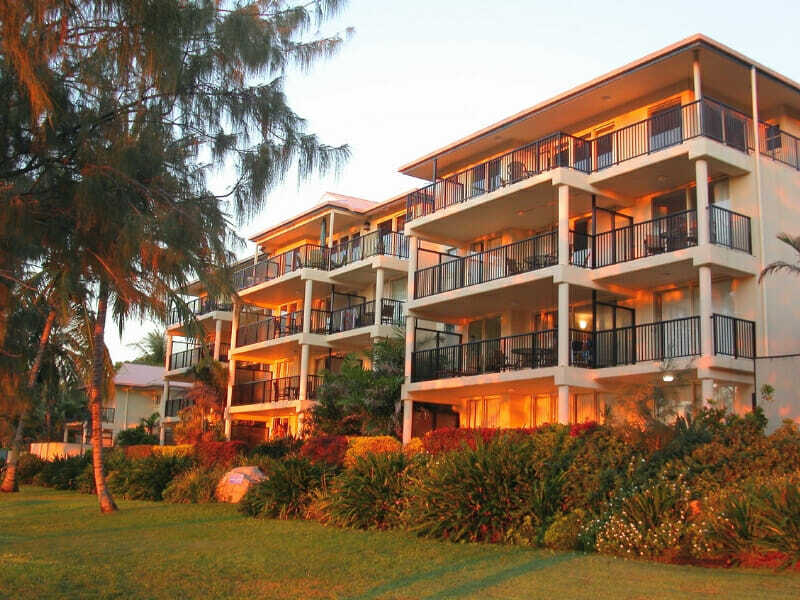 Rose Bay Resort enjoys its idyllic setting in a sprawling beachside property while staying within easy reach of the town centre. This luxurious resort offers a range of accommodation options that are designed for utmost comfort and functionality. Have the best backdrop for your family holiday and book a self-contained room with direct access to the sun-kissed shores of the Coral Sea. Rose Bay Resort is nestled in the eastern end of Edgecumbe Heights Recreation Reserve. The resort is about 60-minutes away from Whitsunday Coast Airport. 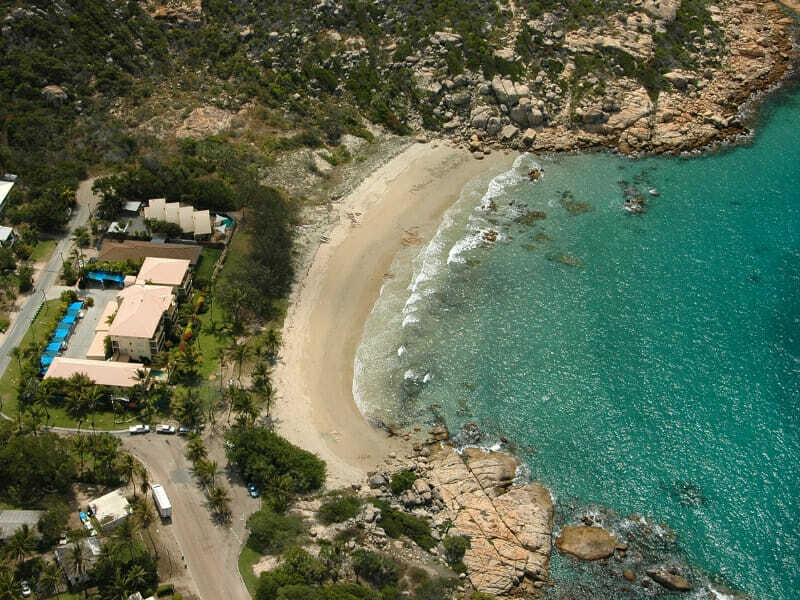 Rose Bay Resort’s prime location makes excursions in and around Bowen even more thrilling. 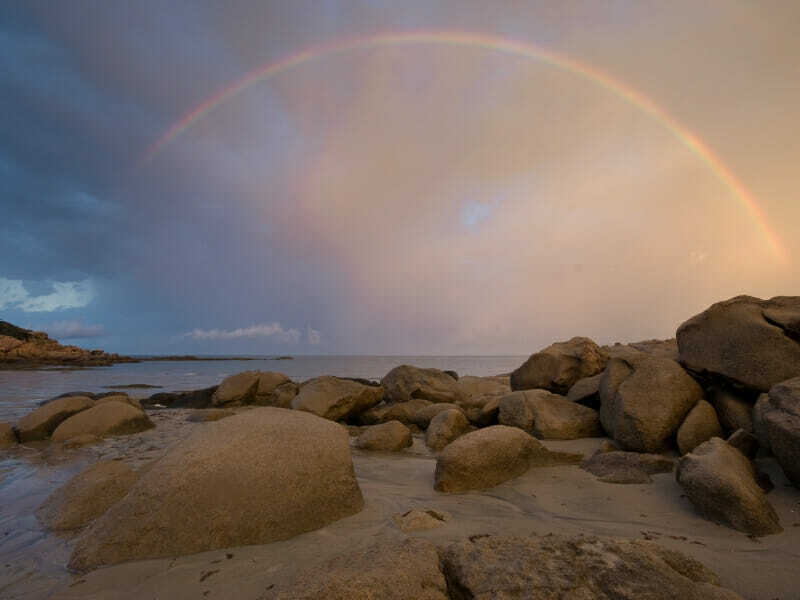 From sightseeing and signing up for water sports to sampling scrumptious local dishes and immersing in a different culture, a world of discovery awaits in the coastal town of Bowen. Be sure to explore the Whitsunday Islands and Airlie Beach Lagoon during your stay at Rose Bay Resort.